Swimmers aged 8 - 9 years must attend a minimum of three sessions per week. 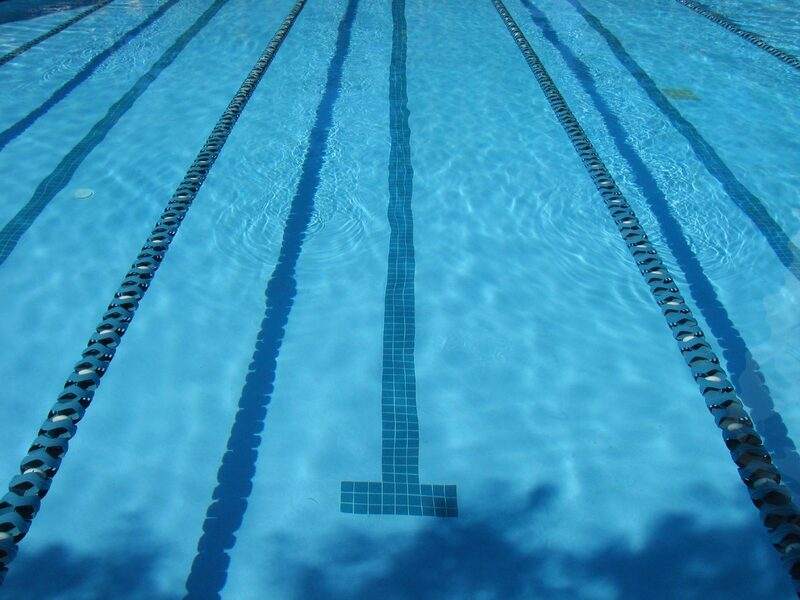 Swimmers aged 10 - 11 years must attend a minimum of four sessions per week, with five being recommended. Swimmers aged 12 years must attend a minimum of five sessions per week. Swimmers must attend all target open meets and support all Black Swan club events. Development Phase: Major skill learning and development stage, all basic skills and techniques learned before swimmers enter puberty. Progressions: Peak motor development, fundamental technical skill development progressively more specific stroke work. Fundamental ancillary capacities develop, knowledge and experience, land based work introduced to develop fundamental movements and body weight exercises. Pre and Post Pool works out introduced with routines progressively developed. Swim Specific: Development of all four strokes and Individual Medley, specifically 200m Freestyle and 200m IM. About: County Development Squad allows talent young swimmers the opportunity to attain county level swimming at a young age when cognitive and motor skills develop fastest. Swimmers learn movement literacy and develop their fundamental technical skills which will last a lifetime. “Perfect” practice is the order of the day swimmers learn stroke discipline, body balance, co-ordination of movements and early development of body weight strengthening. Monthly Training Fees for Junior County Squad are £72.50 per month.